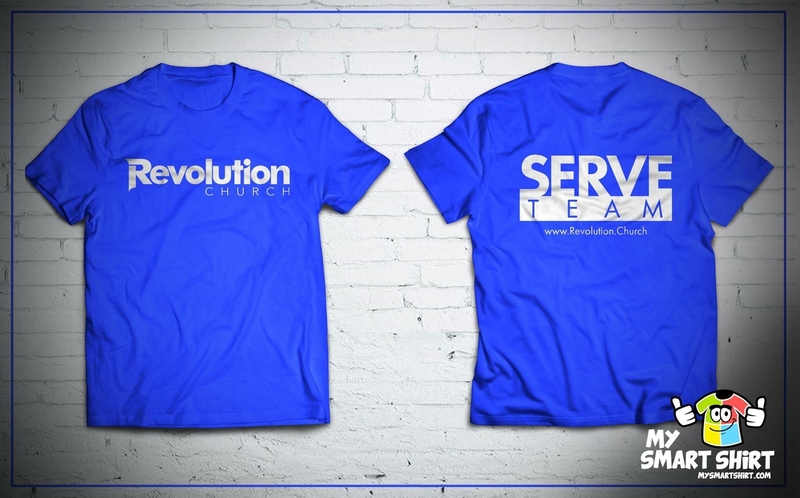 Our friends at Revolution Church in Canton hooked up their SERVE team with these awesome new digs. Love Jesus. Grow People. It’s really that simple!